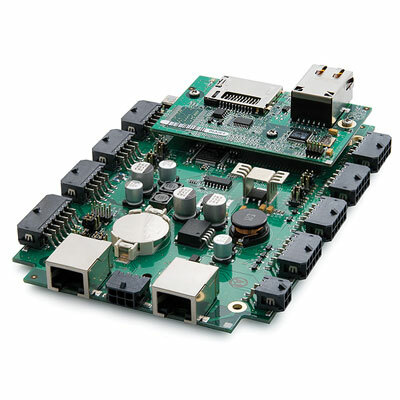 Rabbit's BL4S200 series of single-board computers deliver the features and wireless connectivity to support networking for industrial control applications. In addition to the Ethernet and Fast Ethernet versions, the BL4S200 offers a choice of Wi-Fi and ZigBee enabled wireless networking options. The BL4S200 provides reliable hardware that has been certified by the FCC and other international agencies. timing events precisely, controlling motors, relays and solenoids.